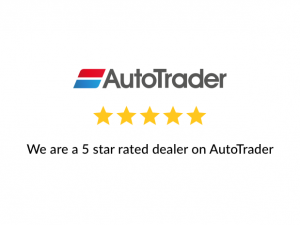 If you are looking for a second hand car in Northolt London, then don’t delay, call us today. In order to offer cars to suit everyone we make sure that we update our stocklist regularly. It is therefore always worth giving us a call, even if you don’t see what you are looking for on our website.